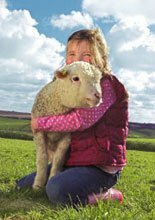 Carruan Farm Centre Polzeath occupies an idyllic setting on Cornwall’s north coast. It was chosen to star in an episode of Seaside SOS, a series of individual programmes giving small leisure operators the benefit and experience of professional services and a fresh outlook on their business to help develop and sustain their future. DP Associates were brought in to help in conjunction with Duncan Bannantyne from Dragons’ Den to develop a strategy for expanding the offer and securing its long term economic viability. Following a series of site visits DPA did some project visioning for the sites owners to help them realise the product and understand the content of the offer. 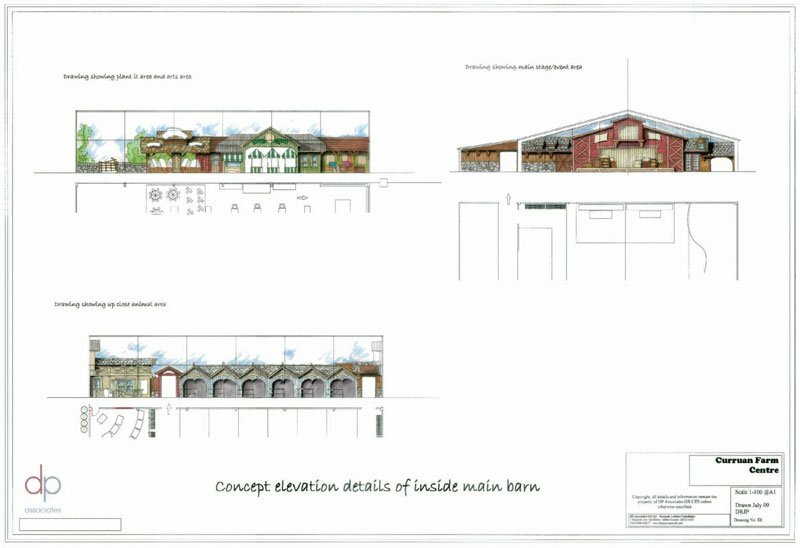 Following that a series of drawings were produced to help articulate those offers and give the owners a blue print to develop the site towards. 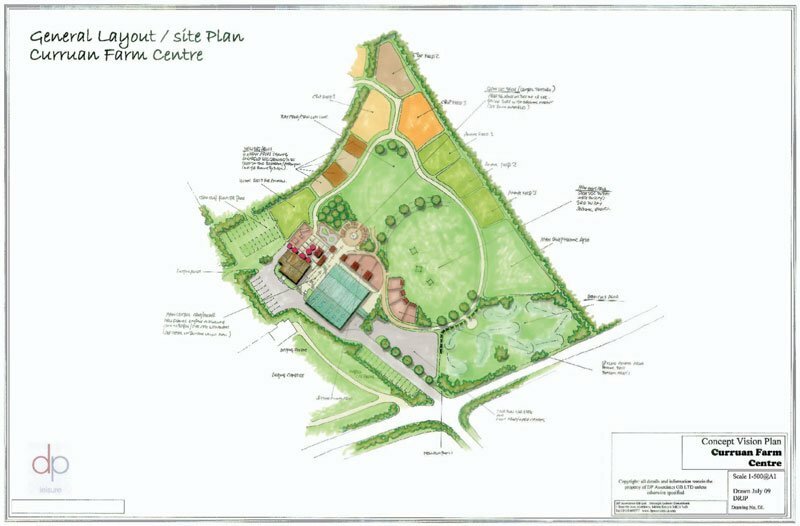 Here DPA produced a series of elevation images to help communicate the style of the new content of the farm centre. This helped the owners and supporters of the centre visualise the core of the project and buy into its new vision. © 2018 DP Associates GB Ltd. All rights reserved.